Just breaking the latest news! 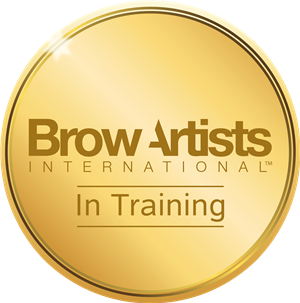 I’m now a Brow Artist International trainee! 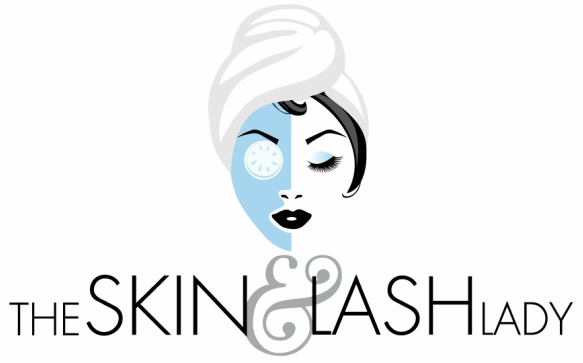 I’ve been hand-selected out of a group of beauty pros worldwide to participate in Brow Artists International’s one-of-a-kind program. I’m working hard to learn this amazing craft of Brow Design and Natural Brow Restoration. It’s incredible how much my work has improved so far. Brow Artists International has taught me to take brows that women thought were a lost cause and restore them naturally. Now they have soft, natural brows that frame the face. Come check it out! I’m offering a limited time introductory price of $39 for The BAI Ultimate Brow™. That’s almost half off the regular price for what the beauty industry is raving about – a soft brow naturally restored to it’s original potential. So beautiful. So you.